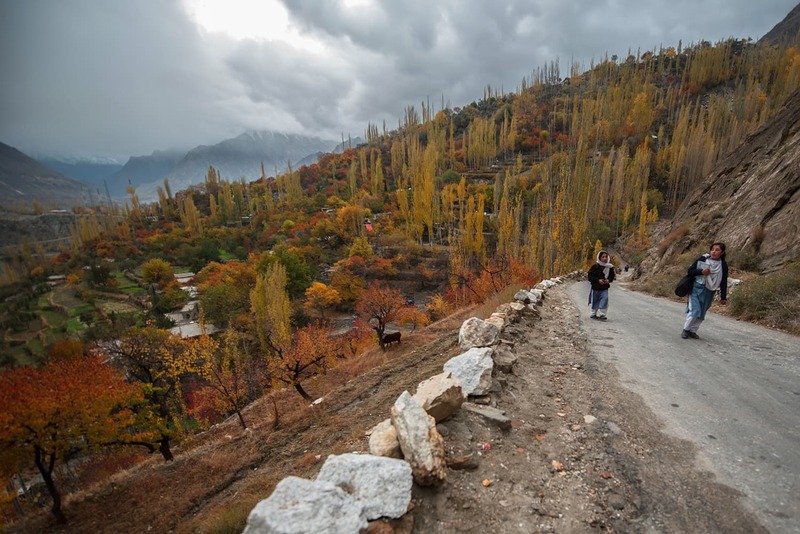 In October of this year, I left Karachi for Hunza in keen pursuit of picturesque views, lush-green valleys and tranquillity. Accompanied by two other photographer friends, we excitedly started on our journey. In Karachi, the humdrum of monotonous city life, devoid of colour, had started to irk me. As a photographer, I have a wanderlust and often feel the urge to break out of the tedious routine as often as possible and therefore, a change of landscape does this to perfect effect. 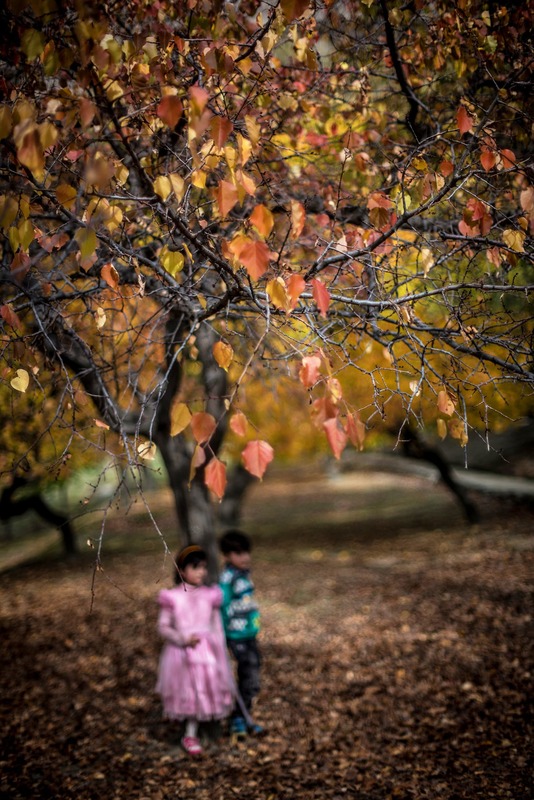 From the urban structure of Karachi where the lights never go off and the sounds never wane, what better change is there than to sit under the apricot trees of Hunza, watching the shedding of golden leaves? Or looking up at the Valley’s starry skies at night, or sitting at the foot of the magnificent mountains absorbing their incredible glory? A woman carrying her child. Looking down the water channel. 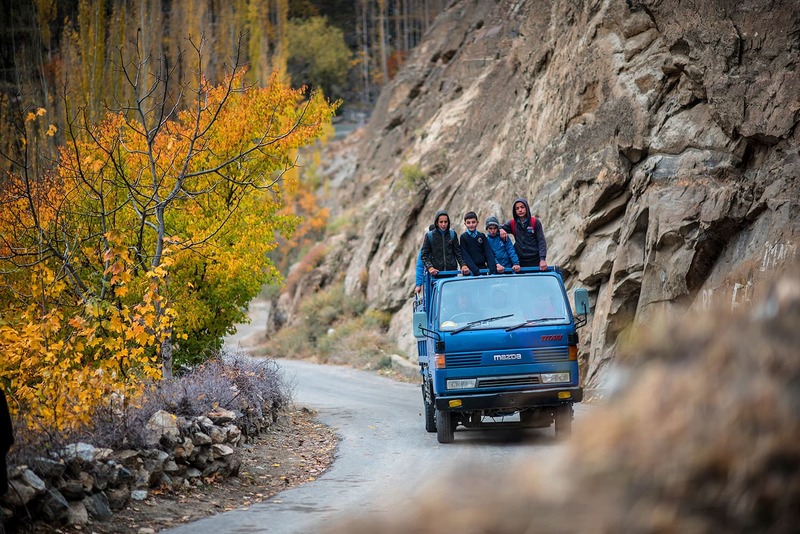 Having already made a road trip previously from Islamabad to Hunza through the Karakoram Highway, we decided to take a flight this time to catch autumn in its full glory. As much as I had insisted on a road trip to observe the change of scenery all the way from Punjab to Gilgit Baltistan, the flight to Skardu treated me to an astounding aerial view of Nanga Parbat. Looking out at the eagle's nest. The wind was chilly and caused a flurry in the leaves which glided through the air before landing on the ground. This created a spectacular sight and I basked in the true spirit of autumn that I may never have been able to see if I had stayed back in Karachi. Carpets hung out to dry. Hansel & Gretel in Altit Gardens. Route up to Baltit Fort. We had made it in good time. 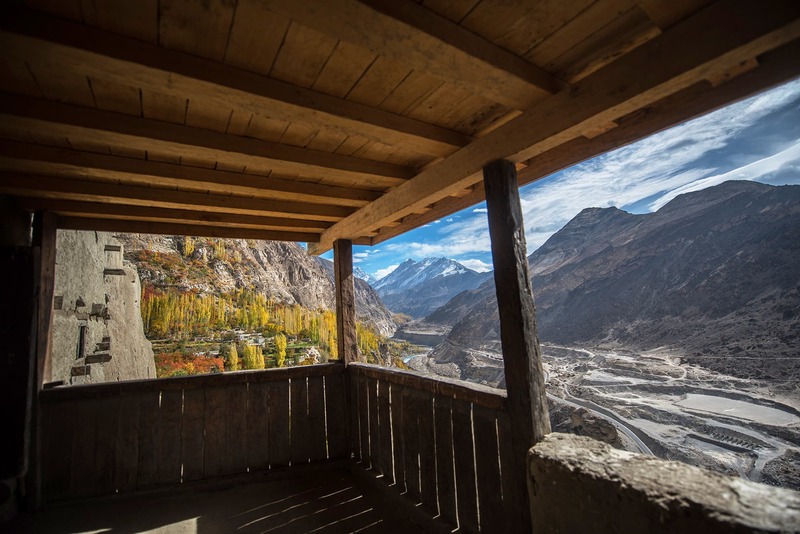 The next 10 days consisted of blissful morning walks and evenings spent at Cafe De Hunza. This was only my second visit to this paradise on earth, and definitely not my last. 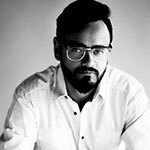 Haseeb Amjad is an Architecture student from IVSAA Karachi and a Photographer at Lighthouse Photography. Very beautiful and peaceful, a good feast for the eyes..
Hat's off Dawn, for such a nice exposure to Beauty of Hunza, Pakistan. May God bring peace in Pakistan, it is a beautiful country, deserves peace and prosperity!!!! We are so blessed to have such a beautiful landscape - subhanAllah. Heaven on Earth. Tourism could be a big industry in Pakistan .... but alas it's not promoted as it should be. Most are brilliant captures, truly mesmerized by some, must compliment your composition and exposure technique. Only interested in knowing for Camera make and model due to the textures you got. At one time, there were posters of Hunza on most major railway stations of Pakistan! I was there in 1970s! It was more like a heaven on earth! Beautiful Pakistan! Unfortunately, many of us will brag about Switzerland, and would never know what we have right here! 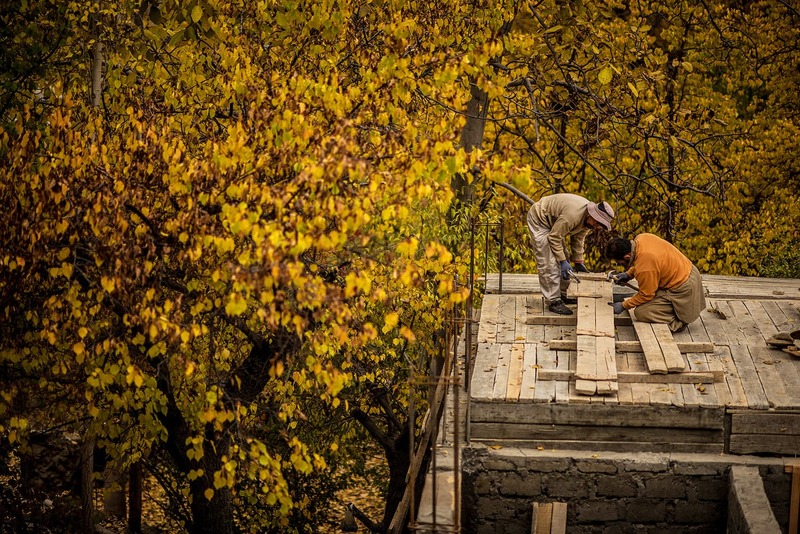 In moments of despair, I think returning to our mountains and especially Hunza, and the despair dissipates! 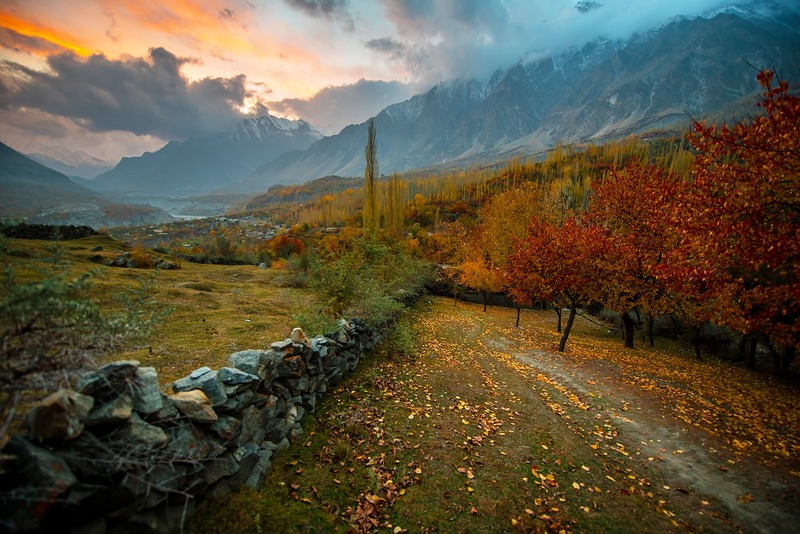 Hunza is more beautiful than any camera, any picture can capture! For you may capture some semblance with the physical beauty! You can reach the soul, only, by being there! SubhanAllah! would love to live there! Lovely pictures. Thanks for sharing with Dawn's readers. Heaven on earth. These people look more healthier than us. Full of fresh air. Peaceful and most of all no trafic or pollution which is harmful to your health. Beautifullllllllllllll. 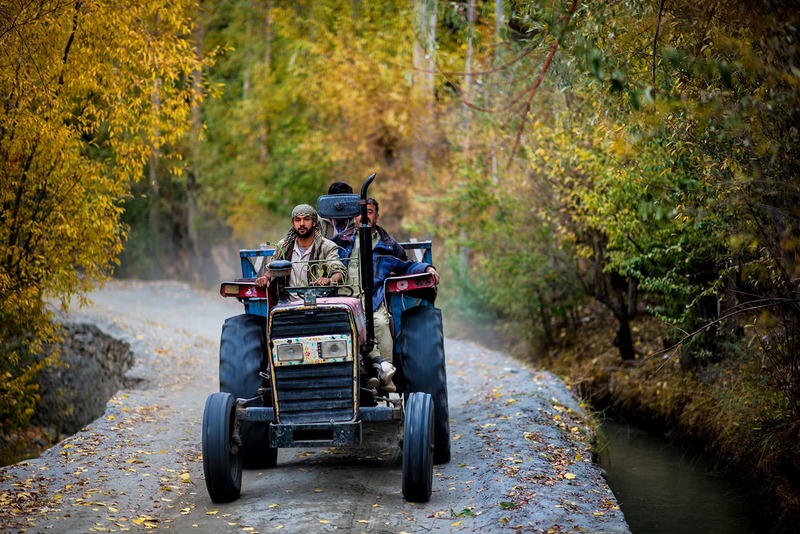 Any one interested in a road trip, I would recommend going from Chitral side to Gilgit first. The Gilgit - Chitral Road trip is as amazing and scenery is breath-taking especially Phander, kailsah valley and Shandur are all in the way. Magnificent unspoiled part of the world left as a relic of pure nature free from pollution and corruption. 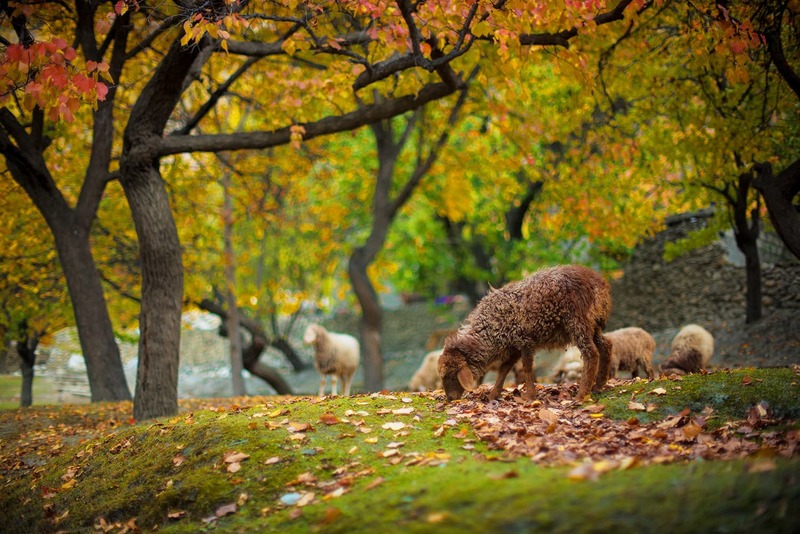 The fall season is Hunza is looking stunningly beautiful. Every tree looks like in full blossom with all the shades of autumn. Fall is simply a kind of second spring when you looks at the colors of the leaves, change it with flowers. 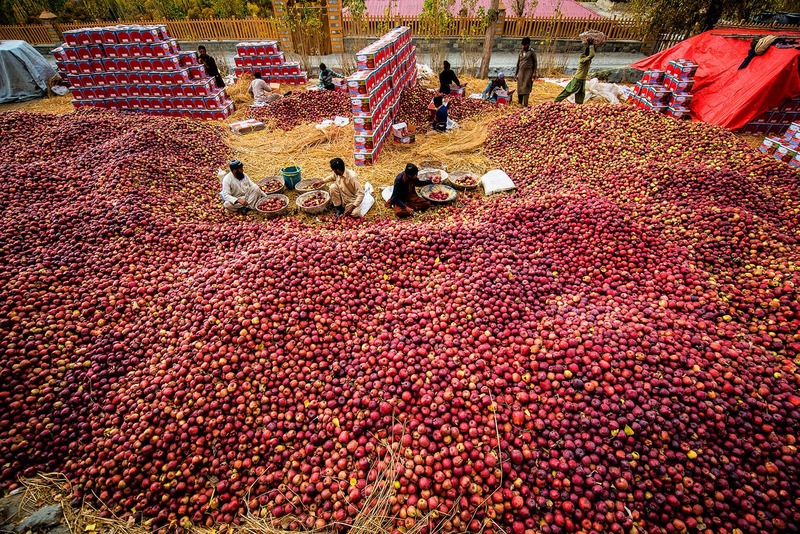 Al the pictures shows the nature in all hues, never seen so many apples at one place shown in one of the picture. 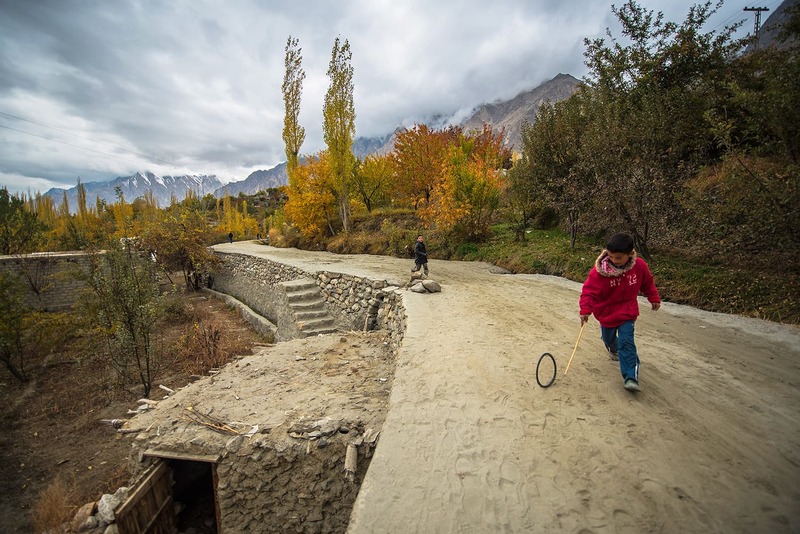 Literacy rate in Hunza valley is about 90%, people care about trees, nature, and surroundings...missing in urban areas of the country. ...and this is our beautiful and bountiful Pakistan!!! Unspoilt and beautiful. Sheer delight just to gaze on these pictures and whole canvass of colours of nature. 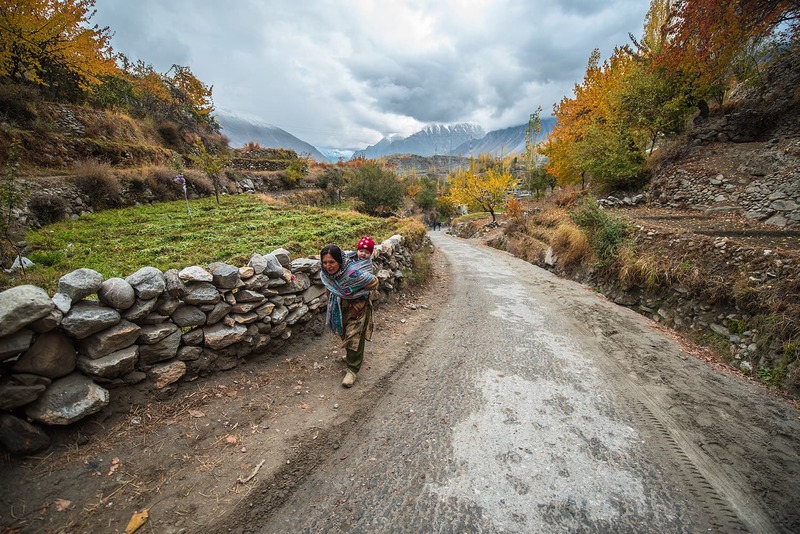 Love to spend whole summer just walking and idling away (bcos I have retired after 42 years of hard labour) the time in beautiful Hunza in beautiful Pakistan. Dawn thank you for sharing these pics. Great photography. Autumn colors have their own charm. Beautiful, peaceful and livable. Pakistan Zindabad. 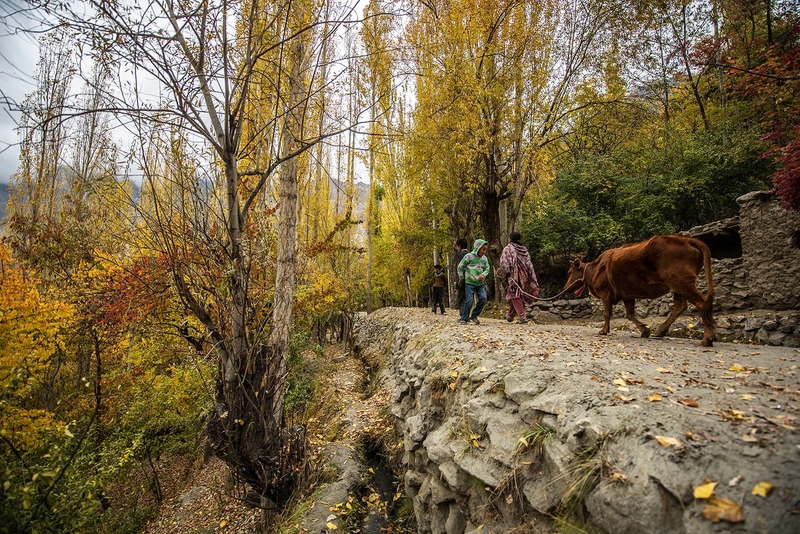 Thanks for sharing the beautiful photographs and a nice journey.Hunza is really paradise and it's ours. 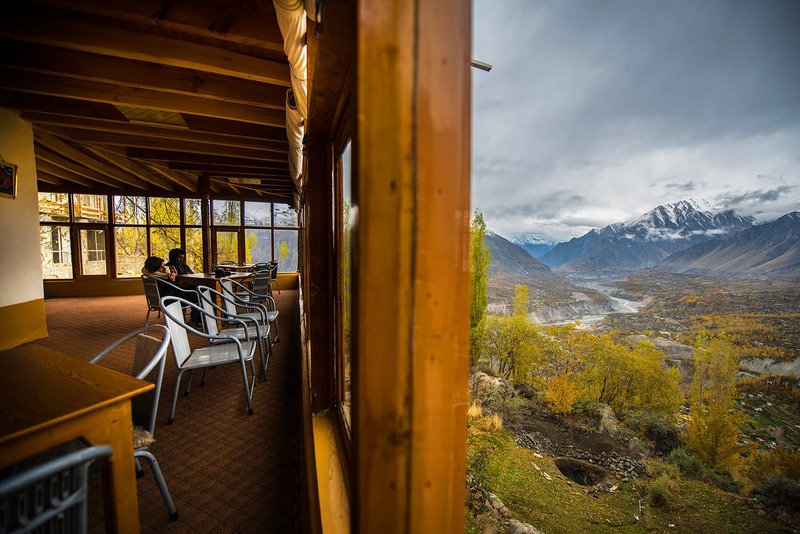 Hunza and other beautiful places can generate lots of revenue if government make these places tourist friendly. Great article! It would be great to see the bio link of the photographer so that everyone can see the inspirational work! Astonishing, never thought such a beautiful place exist in Pakistan. I will love to visit this place, hopefully there are no unwanted activities in this area. Can I get Pakistani Visa? I am an Indian and would love to visit this lovely place. i dont know who to be appreciated ,photographer or the nature ? MashaAllah such a nice place .our country blessed with several beautiful places one of them is hanza valley ..
@N.Sid we do care about our home town but we are facing new problem.due to influx of more tourist ,this place is getting commercial and its losing its true natural essence . Aaaaah yes, old memories from another day. I flew F-27 aircraft for eight years and flew into those airports so many times that I cannot remember anymore. Looking at these pictures takes me back about 25 years in time. How fortunate I was to have a premium view of this Heaven on Earth. Heaven on earth.No big buildinigs,no traffic,no bridges,just raw beauty of nature. 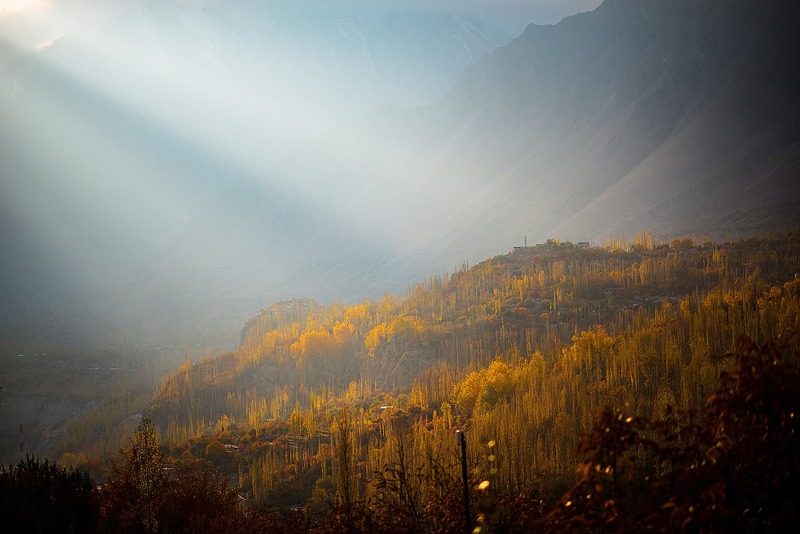 hunza, the lost horizon, is truly heaven on earth! it was very beautiful and glorify picturesque of hunza vellay early in the morning and in the evening time ,i love the best most beautiful glorious and attrection of the heaven on the earth. Really happy to be with you in this trip to a heaven in this part of the world. Great photography! Excellent work. Could you also capture the beauty of some parts of Punjab, Sindh, Balochistan and the untouched beaches? beautiful scenes and superb photography. I just visited Sawat and other areas near by Sawat and my next tour will be of Hunza. If any one can specify the details of cam and lenses used. 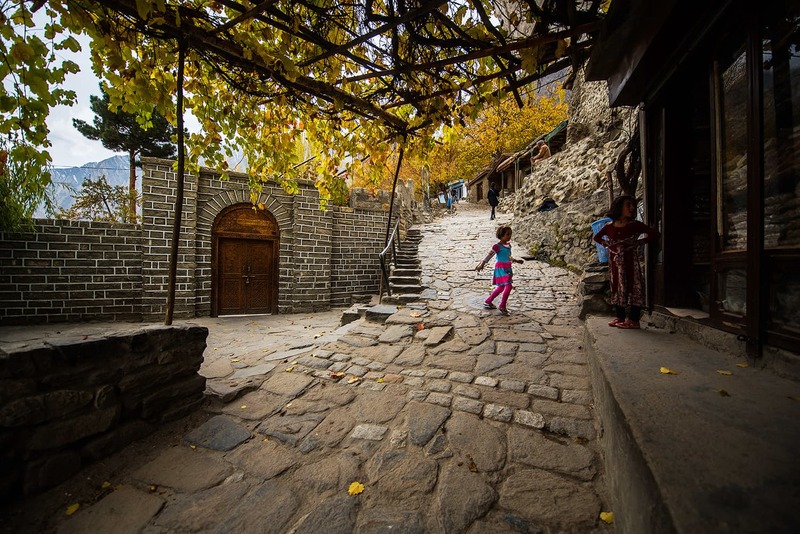 A nice virtual journey to Hunza through superb photo's. Such areas have high potential for tourism which can brings millions of dollars to Pakistan. Wow! Beautiful photography i like it. MY country very very Beautiful Long live Pakistan .. Pakistan Zindabad . . . . . .
@rehaan yes you can come Pakistan.And we support you. Simply awesome.....why would anyone want to go elsewhere. Very beautiful , heavenly , thanks for sharing pictures , we may not get Visa in our lifetime. Aaah..my trips back in 1992 and 1993...remembered! The travel through the engineering marvel, the KKH, Gilgit Hunza, Naltar and Skardu...Shangrila resort and Satpara lake. Wanted all this to go back...but entangled in job and family affairs. Hope to go North next year. 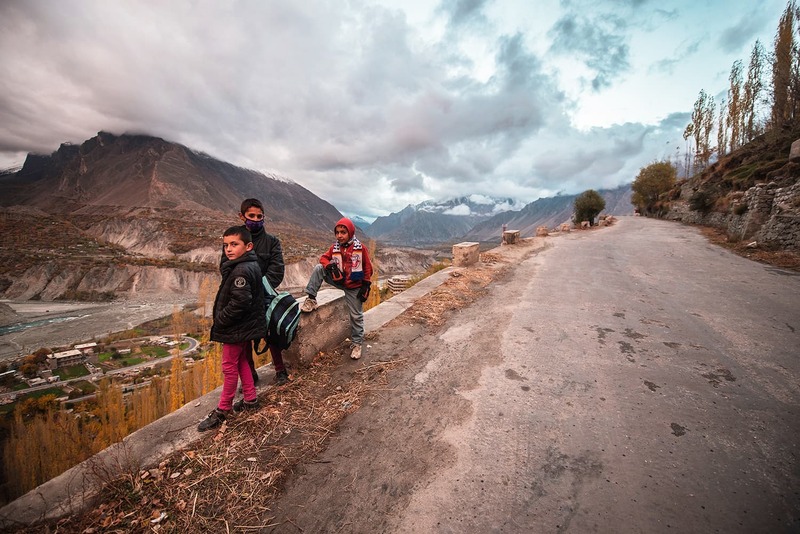 No photo gallery of Hunza is complete without awe inspiring Rakaposhi. 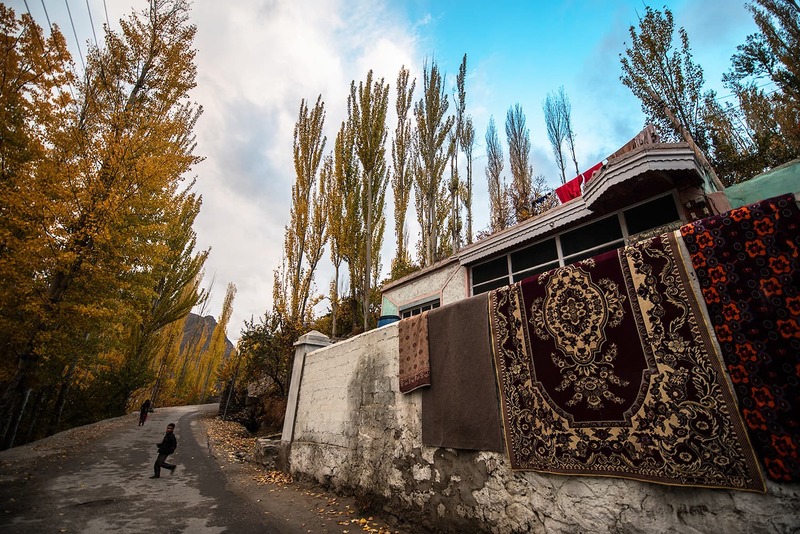 Waking up early morning and no matter what part of Hunza you are staying, you cannot miss the glow it produces, truly most beautiful mountain of the world. beautiful pics..it looks same as spiti valley in himachal india. Really very great place and hats off to whoever snapped all these. Simply awesome, words cant explain it. Wow... Truly magnificent.... Feeling sad when i realize i can never visit these places..
Amazing! Can Mr. Haseeb tell us which camera he used? Wow !! Great Place to visit.... I am planning next year InshAllah. I have been to Keraan (near Muzaffarabad) and it was equally great and should recommend to visit it as well. 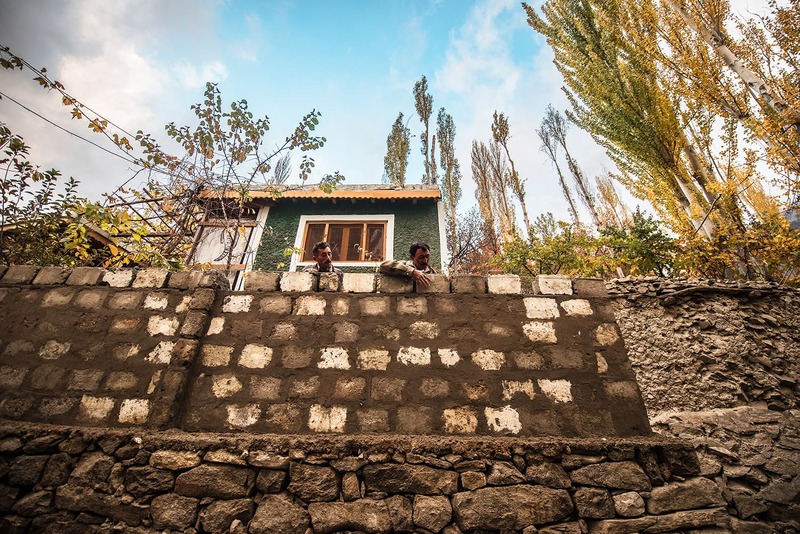 Stunning pictures of a wondrous place on high that bring back memories of a bygone era when the Prince of Hunza was at my boarding school in Abbottabad. If only the Pak Government pumped in money on infrastructure for all those many, many beautiful places in the north, the region could rival Switzerland, indeed, even eclipse the European holiday destination. Of course, security for international visitors remains a bugbear. Very professional touch, thank you very much DAWN for taking us into the Heaven. I wish both India and Pakistan promote there cross border tourism everyone has excess to these beautiful places. Unbelievable beauty,amazingly stunning views of nature in full bloom.No comparison between natural beauty & metropolitan living. Yet another colour has been left what nature does not arrange in Hunza!As if ultra sonic of colurs is being composed here. wonderful places but Hunza is more beautiful then this . . . check it in spring season when it is full of flowers and scent. Excellent colours and sharpness. Good composition. Good work.